Reduction of paper archive, Staff Efficiency and Accelerated Document Access & Distribution. Over 15,000 students from more than 150 countries. Derby College installed an electronic document management system to improve document access, achieve assured regulatory compliance and save on warehousing. Derby College uses digital records management to manage student enrolment and student records throughout their time at the college. The system is also used extensively in back office functions where it is integrated with HR systems. Electronic document management has generated big savings compared with historical paper-based system and physical storage, and enables the College to meet complywith education regulatory standards with automation and comprehensive audit trails. Polymermedics overcame the challenge to manage vast amounts of documents and data in highly regulated medical sector by installing a digtal document management system, Document Logistix' Document Manager. Polymermedics manufactures more than 1.8 billion components for the global medical, hygiene and pharmaceutical industries. Imagine the challenge of maintaining full traceability and the strict global standards the company has to meet. After evaluating potential document systems, Polymermedics selected Document Logistix’ flagship product. Today, five departments use Document Manager to capture, store, retrieve, archive and delete records when they reach EOL: HR, Finance, Engineering, Quality and Warehouse. Lauren Tregilgas, Polymermedics, speaks about the the challenge of managing the huge volume of documentation and the importance of compliance in such a highly regulated industry sector, in which penalties can be severe. 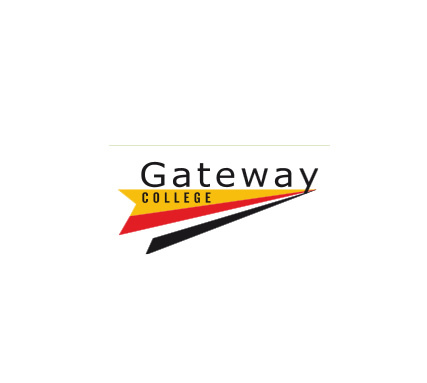 Document Logistix helped Gateway Community College go paperless when the College relocated to its new-build location. More than 1800 learners generate many thousands of documents. Administrators and Teaching staff require access throughout the pupil journey from enrolment to course allocation. Enrolment and student records management efficiency, paperless commitment, time and cost savings, secure access for multiple stakeholders, enhanced compliance to meet internal and external audit requirements. UK - based insurance group offering Life Insurance,Payment Protection,Commercial Insurance, Health and Household Insurance. Employs over 300 people at two main sites. Automated processing of inbound mail. Storage of customer files. Automation of internal filing processes. FirstPort Property is a leading provider of property - related services in the UK. Unacceptable levels of paper stored in the office taking up valuable floor space. Security of documents across various offices throughout the UK. A multi-site US manufacturer of electrical and oilfield products. Audit compliance, administration efficiency, staff and candidate satisfaction, and cost reduction. Document Management for Direct Wines accounts dept. The Direct Wines accounts team handles in excess of 2,000 non-stock related supplier invoices and documents each month for everything from IT services to electricity supply. This invoice handling had previously been done via a completely manual system that was difficult to control and making payments slow. To streamline the operation of the accounts payable department. Owners of the Laithwaites and Sunday Times wine club brands. Direct Wines was established over 30 years ago and now has an annual turnover of more than £200 million. Other drivers were PoD processing management, dispatch note processing, delivery note processing, workflow and electronic archiving. The largest independent provider of funding to asthma research in the UK. A major provider of support to doctors and asthma sufferers. Compliance with Gift Aid audit trail requirements. The charity was unable, with the paper filing system, to easily provide a complete audit trail for each of its Gift Aid claims because it was almost impossible to quickly link an individual claim to all the relevant paper records. Asthma UK entered a formal process to procure a document management software system which would address the challenge of providing the accurate audit trails required to secure its Gift Aid tax claims. One of the longest established commercial and family solicitors firms in Milton Keynes. Document Manager streamlines document archiving at American Bank of New Jersey. Established nearly a hundred years ago, American Bank of New Jersey provides a traditional community save and loan service. The bank provides the finest financial products and services available, backed by the latest technologies. Established nearly a hundred years ago, American Bank of NJ – provides a traditional community savings and loan service. Provide enterprise-wide document and image management, deliver competitive advantage, empower staff to provide better customer service. Public Service organization servicing a 90,000 population across 550 sq. miles. 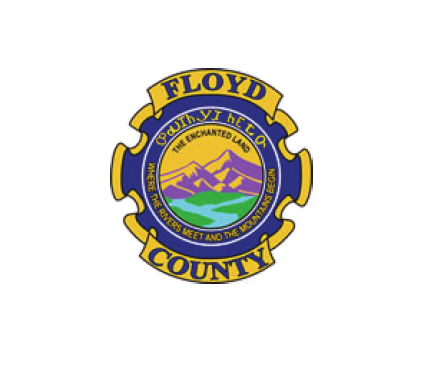 Manned by 135 officers and support staff, Floyd County provides key community services. Minimize manual processes, eliminate inefficient paper system, create additional office space by eliminating shelving system. Public Service organization servicing a 80,000 population across 330 sq. miles. 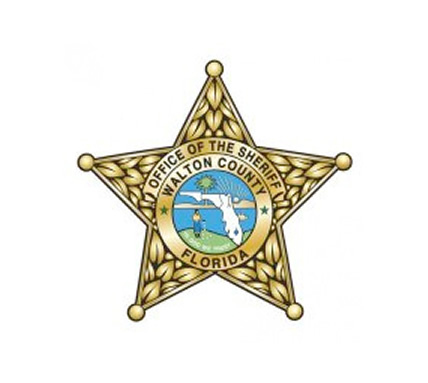 Manned by 110 officers and 30 support staff, Walton County provides key community services. Minimize manual processes, store multiple documents types, eliminate inefficient paper system, create additional office space by eliminating shelving system. Global provider of business logistics solutions to clients in a wide range of industrial sectors. To streamline the process of capturing/processing employee data from the "Tell it how it is" surveys. 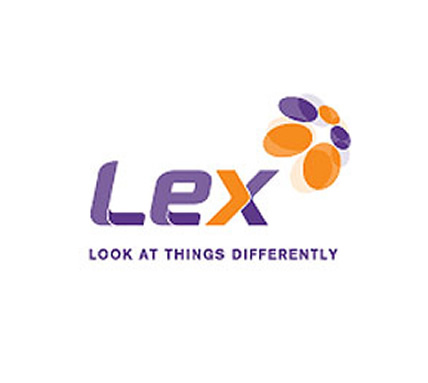 Lex is an HBOS Group company; it owns a fleet of over 178,000 cars and vans, with motoring heritage dating back to 1928. Reduction of mis-filed/lost documents. Reduced time delays in getting documents to the correct people. Document Manager has played a key role in speeding up Lex's paperwork process and maintaining its high standard of service to customers. For each vehicle, Lex has to maintain an extensive file of documents, including ownership forms, contracts and a variety of other material. Ceva Logistics is the country's leading business-to-business express delivery company. The Company delivers hundreds of thousands of consignments every week in excess of 100 million items per year. To remove piles of paper and rows of filing cabinets from the office. Time management, to improve staff efficiency. File of documents, including ownership forms, contracts and a variety of other material. Ceva Logistics provide services across the full supply chain, for production facilities, manufacturers and retailers. Cost savings, improved staff efficiency, increased document security. 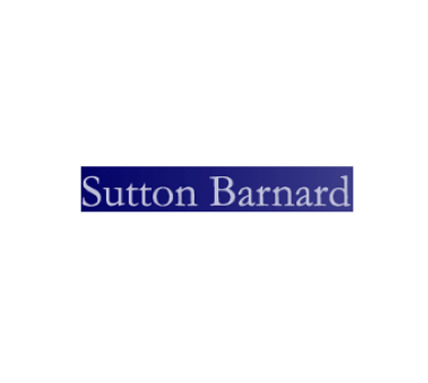 Independent law firm in the City of London. With 290 lawyers, Macfarlanes handle complex and high-value global transactions. Removal of paper from the office. Faster document processing and distribution. More effective and secure archiving. Improved document search. 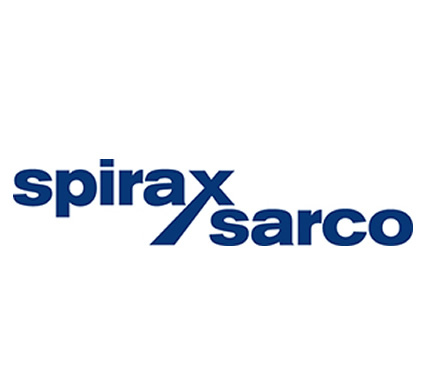 Spirax Sarco provides knowledge services and products for steam heating and process plants to a global customer base. Time saving for the accounts payable and general ledger departments, improved security for documents, elimination of paper from the office. 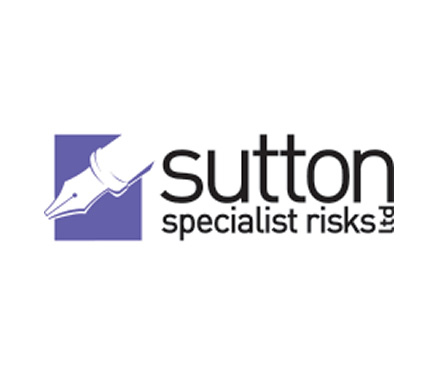 Sutton Special Risks Ltd, part of the Sutton Group, specialise in arranging difficult-to-place liability insurance for the Fire Protection, Security and Cleaning industries. Faster access to client details, eliminate paper processes and inefficiency, improve customer service. Paxar Corporation is a global leader in providing innovative merchandising systems for the retail and apparel industry. To be able to meet payment deadlines. To stop documents 'disappearing'. To keep up with paperwork. Milk and dairy product distributor operating across central and Southern England. To have apaperless office and reduce storage of paper in the office. Tight integration with IRIS Exchequer. To scan historical documents at low cost. To use office space for staff and not for filing cabinets. 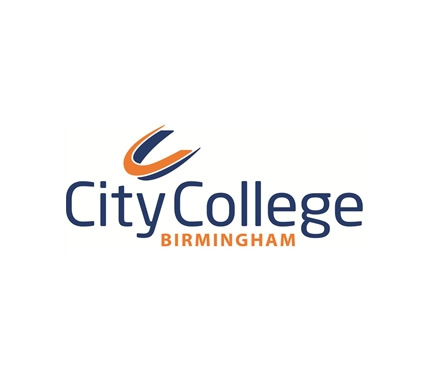 Employing approximately 600 staff, the College was formed in 1998 following the merger of Handsworth and East Birmingham Colleges. Reduction in storage of paper and the 21 million photocopies per annum. Improve staff efficiency and cross-site access to documents. The college's East Birmingham campus was being relocated to a new state-of-the-art campus. The new Fordrough campus is a result of a partnership between City College Birmingham and the Learning and Skills Council. To complement the new campus the college wished to introduce a state of the art document management system. Retail Document Management Case Study. Document Management for Coffee Nation. 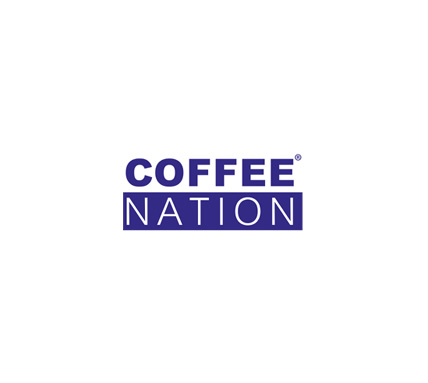 Coffee Nation's Head Office is based in Loudwater with 60 staff. Established in 1997, they specialise in Gourmet coffee on the go. "Our office was getting too small to hold all our invoices; office space was being taken over by filing cabinets. We knew that using a document management system would reduce our storage needs", said James Repper, Financial Controller. Filing and retrieving documents was time-consuming, and it was impacting staff performance. 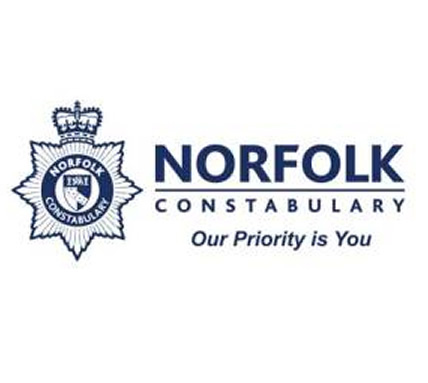 Staff found the system particularly frustrating when dealing with telephone enquiries. Document Management at Glossbrook Builders. Building and Construction. Glossbrook Builders have been building affordable, quality properties for clients in Dorset, Hampshire and the surrounding area for over 25 years. The company employs over 40 staff and generates large volumes of paper documents in its day-to-day business. To optimise storage facilities and cut down on paper. One of Scotland's largest providers of social housing. Reduction in volume of paper stored, in advance of a move to a new HQ.Improved flow of documentation around the association's various offices. Regional accountancy firm employing over 100 people, covering London and the Home Counties. Established in 1933. Improved information access and reduction of costs. Sector: Food and non-food retail, travel, funeral services and transport. 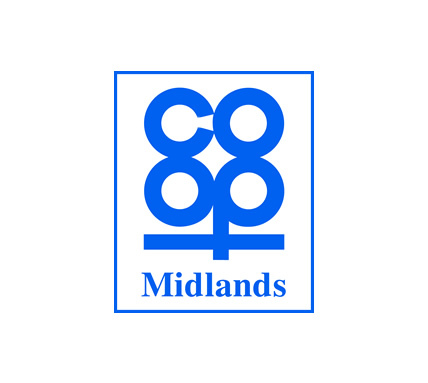 Largest independent regional co-operative society in the UK. Provide consolidated central document management solution to the diverse group of businesses. Reduce reliance on paper documents. Reduce spend on third-party scanning and in dexing services. The Access Bank UK Limited provides a range of Personal and Corporate Banking products and services including Trade Finance. Simultaneous access to documents without having to wait for the file. Reduction in misfiling. Fast access to documents. Document Management for The Wine Society. Members' Association Digital Solutions. 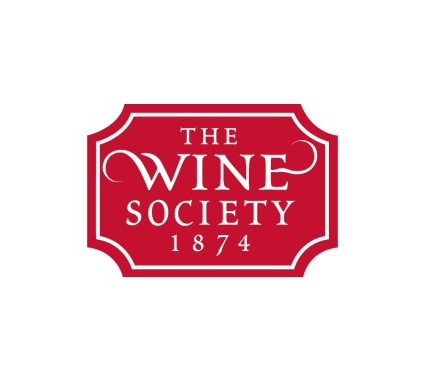 The Wine Society,established 1874, is the world's oldest co-operative wine club. Reduction of paper use. Better response times to customers. Staff efficiency. 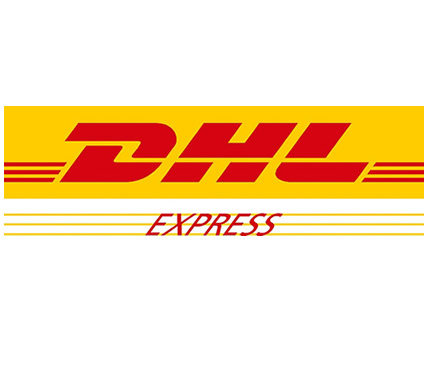 European market leader in business - to - business, global express and international mail services. District Attorney’s Office, Waller County. Digital legal document management. District Attorney's office needed to increase information transparency and eliminate intense manual processes in compliance processes. Legal departments recognise innovation in the installed document solution.